CanadaGenealogy, or, 'Jane's Your Aunt': Among my treasured books...Perlycross, A Tale of the Western Hills. 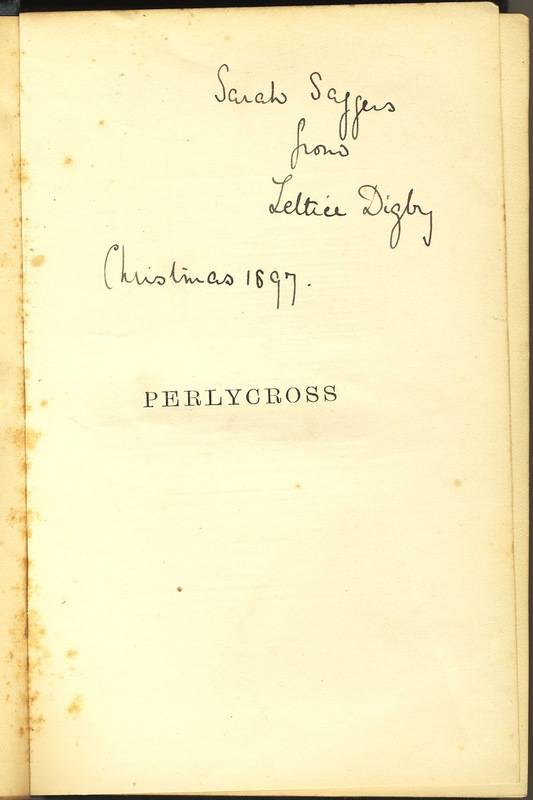 Among my treasured books...Perlycross, A Tale of the Western Hills. One of my goals this year was to continue recording information about the treasured 'old books' I have in my collections. Most of these I've had and loved forever. I was always the reader in the family, so these were mine, even though some weren't really to my taste. Here's a brief look at one that belonged to my grandmother, Sarah Frances Saggers. 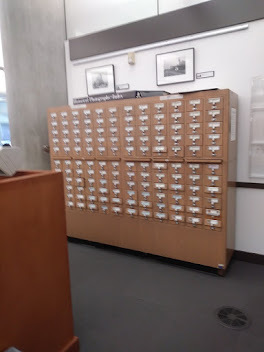 I think she must have loved most of the books she brought to Canada, after all she carried them all the way here from her previous home in England - or perhaps she brought them to remember the people who gave them to her. That may have been the case with this one. 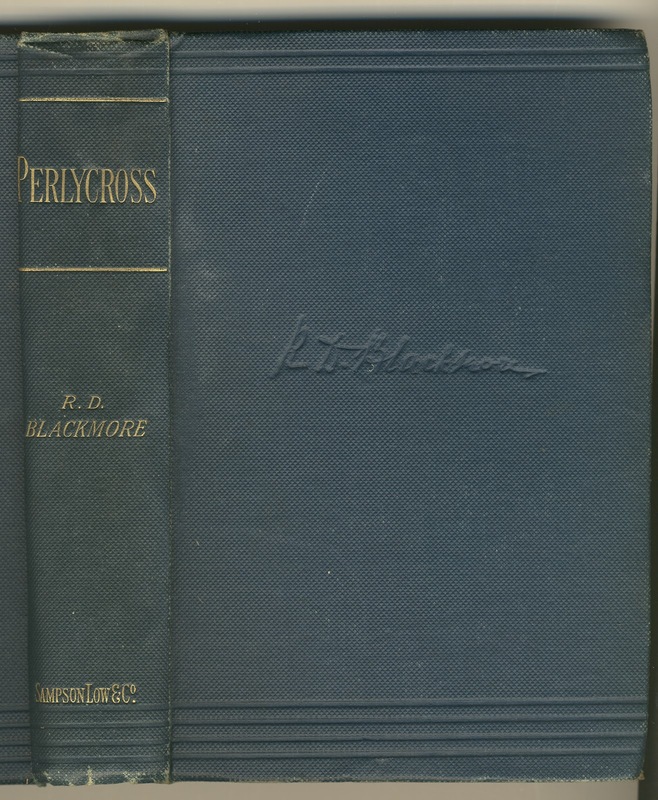 Perlycross, A Tale of the Western Hills by R. D. Blackmore, (London: Sampson Low, Marston, & Company Limited, 1896). 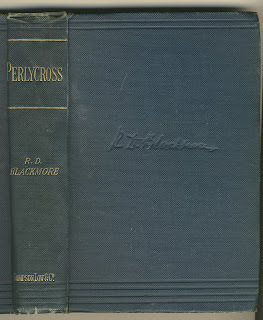 R. D. (Richard Doddridge) Blackmore is much better known as the author of Lorna Doone which I certainly remember reading as a girl, but I do recall Perlycross too. Lots of longwinded dialogue, often fascinating in its own way. 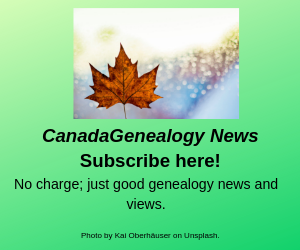 The Victorian Web gives a a nice look at R. D. Blackmore. I see now that he was a lawyer, which explains some things, I suppose. He had a wry turn of phrase, I thought, for example, about some English people's unease (or distrust) of foreigners. As a more modern colonial, I thought this funny, since it would likely apply to me. Wonder what grandma thought? 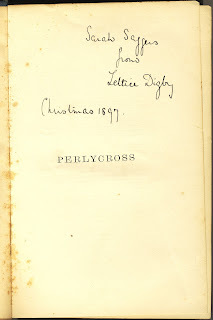 I'm more interested now in the inscription though - Sarah Saggers from Lettice (or perhaps Leltice) Digby Christmas 1897. There is more than one Lettice Digby though in England in the same time frame; none stand out as likely friends or acquaintances of grandma. Should anyone recognize the name or signature, I'd be excited to hear more. 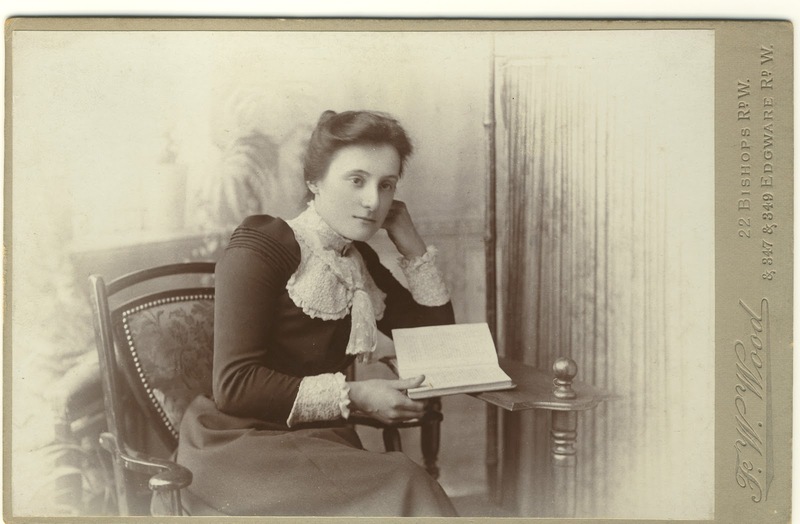 And here's a photo of my grandma, Sarah Saggers, taken by F. W. Wood of Elliott & Fry, in London, England. 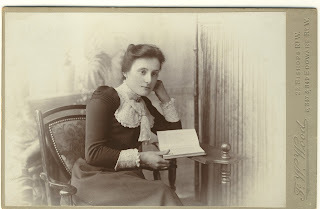 I doubt that she was often this pensive (or studious either). Lettice can be a nickname for Leticia. Coincidentally, among my family heirlooms is a treasured copy of "Lorna Doone" which was my grandmother's! 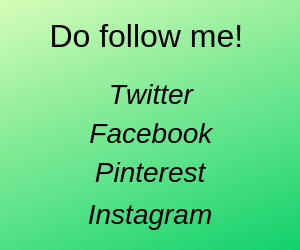 Hmmm, I read a lot too, but don't remember finding Perlycross - I may have to read it now! Hope you find your Lettice (I have a few in collateral lines from England, no Digby's in my lines however). Love the photograph of pensive relative!